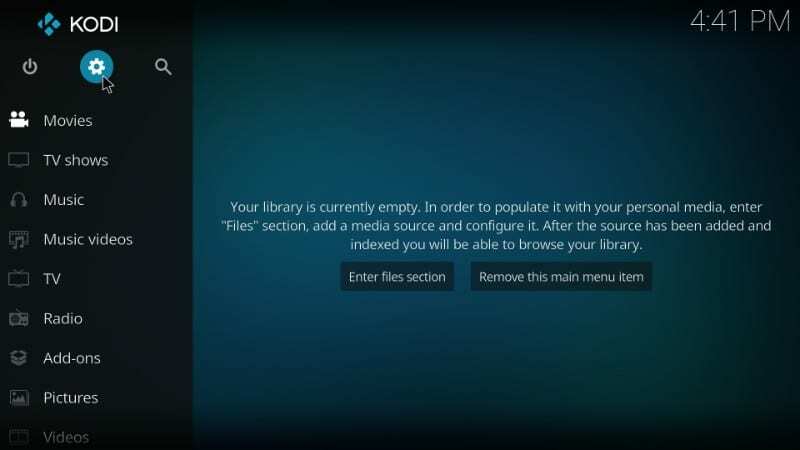 In this guide, we will learn how to install Uranus Kodi addon. 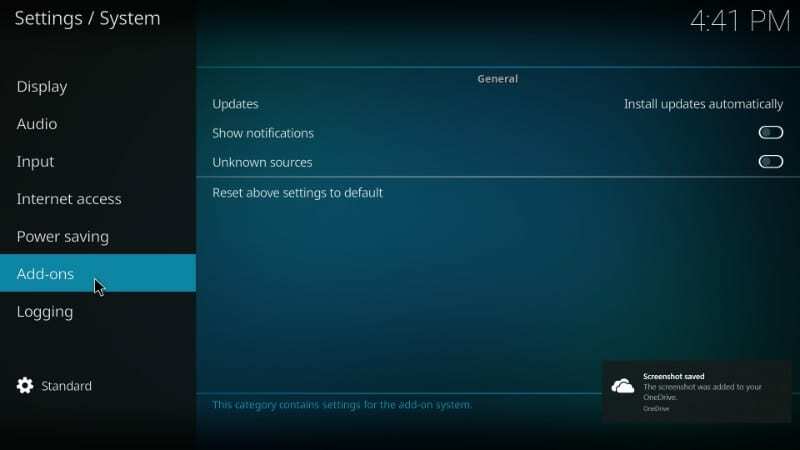 Uranus is one of the newer addons and it lets you stream movies, shows, and other video content. This plugin has an impressive collection from multiple streaming sources. I have been using it for some time and will not hesitate in saying that I often find it better than Covenant or other popular addons. My reasons are simple! Uranus addon for Kodi gives me fewer streaming sources, but it clearly prefers quality over quantity. Most of its streaming links work for the most part. I don’t have to sift through the endless list of sources, hit and try a bunch of times to find the link that would finally start streaming. The other thing I love about Uranus is that it has more HD streams than others without a supplementary plugin like Real Debrid. All in all, I am fairly impressed with Uranus addon on Kodi. I enjoy it, and I would like you to enjoy it too. Keep reading! NOTE: Uranus is not available in any repository at the moment. 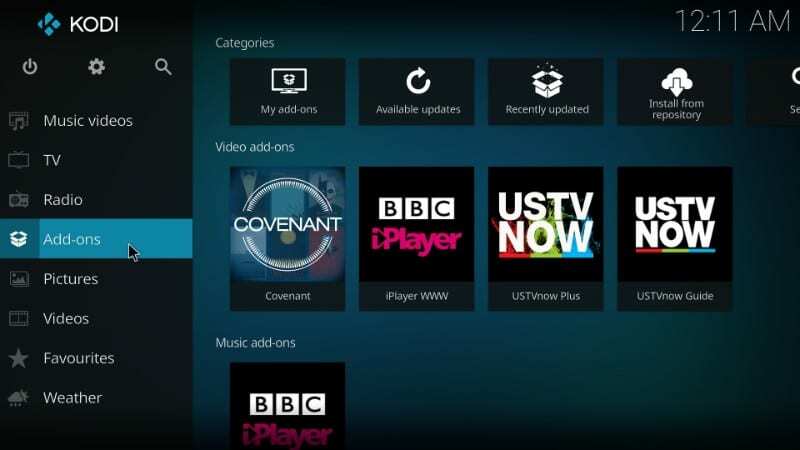 You can check out other Kodi Addons here. I am now going to tell you how to install Uranus on Kodi 17.6, the Krypton version. 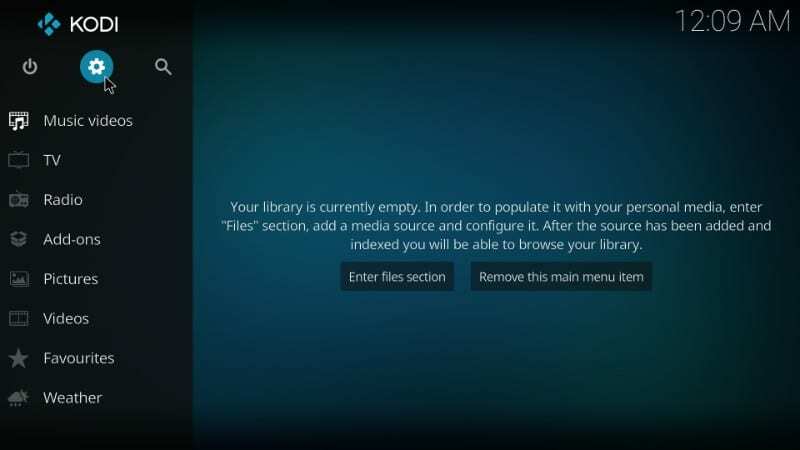 Most Kodi users have migrated to Krypton. But, if you still use Jarvis, I have the installation process outlined for this version as well. That’s later though. First, with the latest Kodi version. 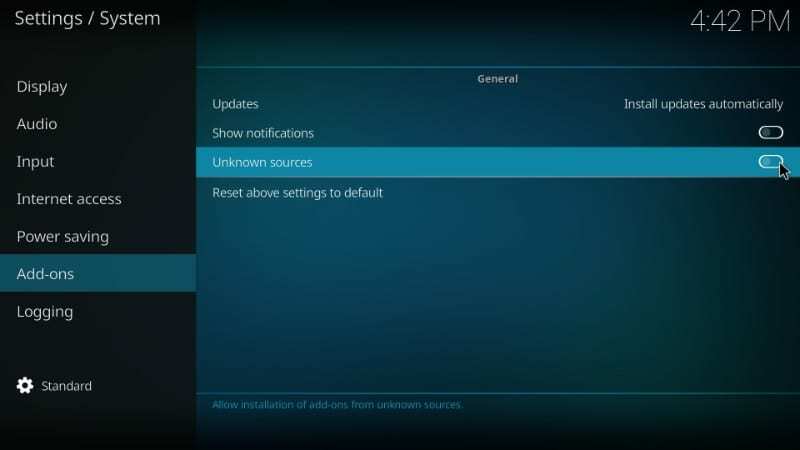 Also, the method below is for Kodi on Windows 10. 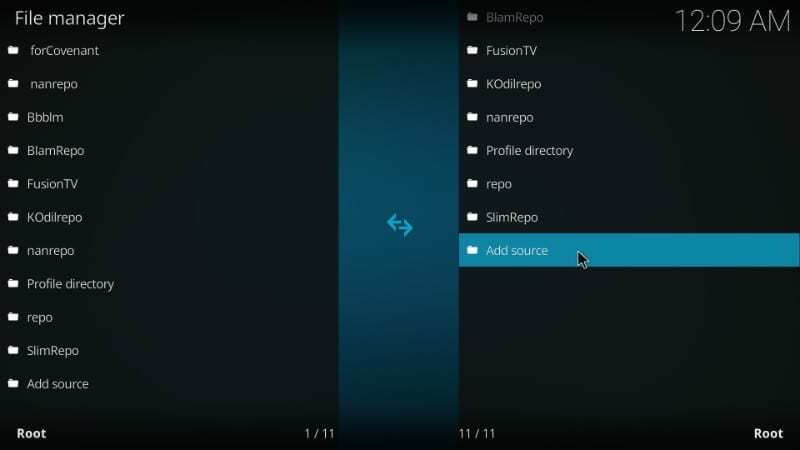 What I really like about Kodi is that its interface is largely the same across all platforms including smartphones, tablets, and Amazon Fire TV Stick. Therefore, the following process will work just as good on any device you may be using. 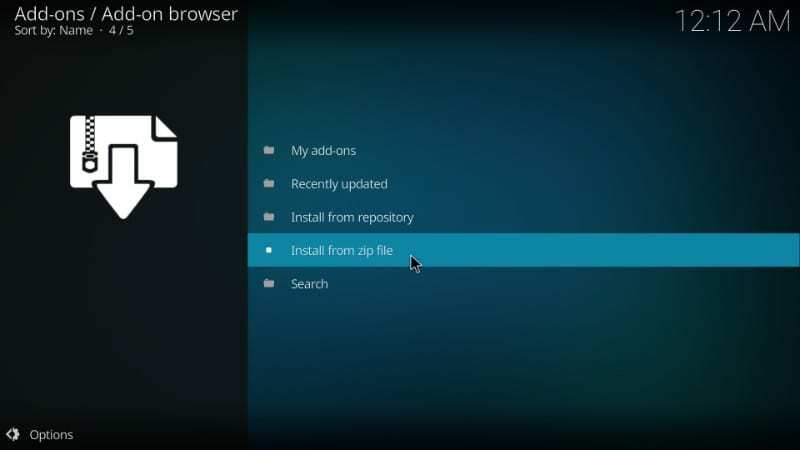 There is a security setting in Kodi that would not let you install any add-on you are sourcing from outside official Kodi Addon Repository. 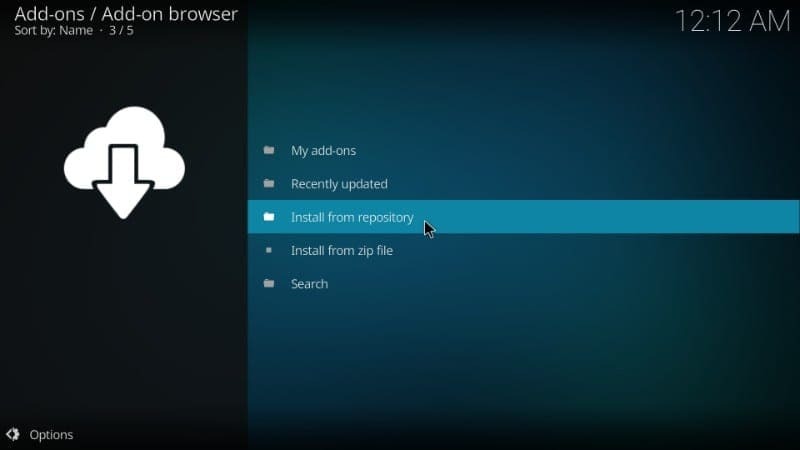 Uranus is also a third-party add-on, which we will install from an external repository. Therefore, we will need to change the security setting and enable the ‘Unknown Sources’. If this gets you concerned about the safety of your device, have no worries at all. While it is true that there are some potentially unsafe addons, the one we are going to install is clean. I have tried it personally. 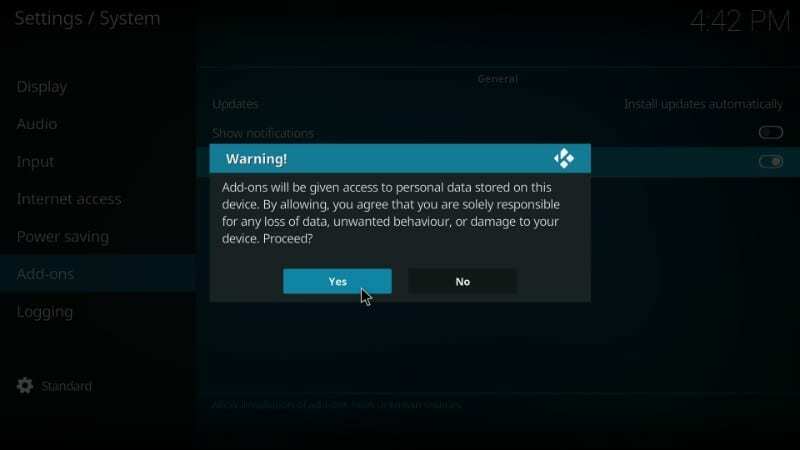 Here, is how you allow third-party add-on installation. #1. 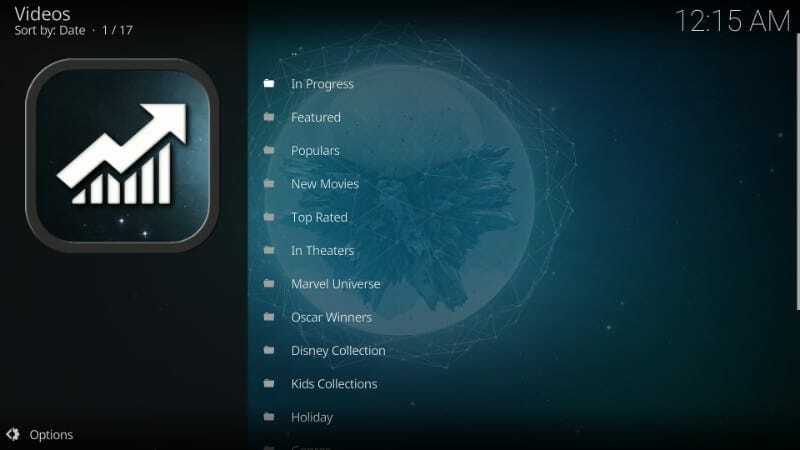 Open ‘Settings’ menu from the Kodi home screen. You will find this option on the top left and looks like a gear or cog icon. #5. When you see the following error message, ignore it as we have already established that Uranus is a safe add-on. Click, ‘Yes’ to proceed. 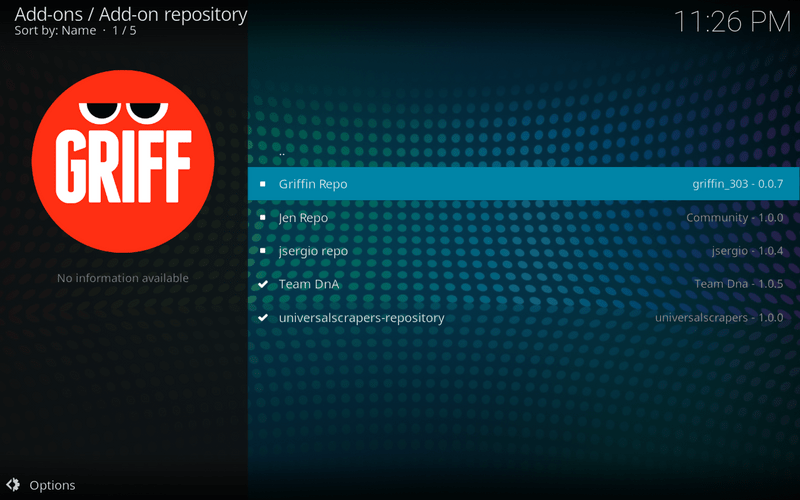 Now we are all set to install Uranus Addon on Kodi. In fact, you can install any third-party addon you like. I always recommend my readers to switch this option off once they have installed the desired app. 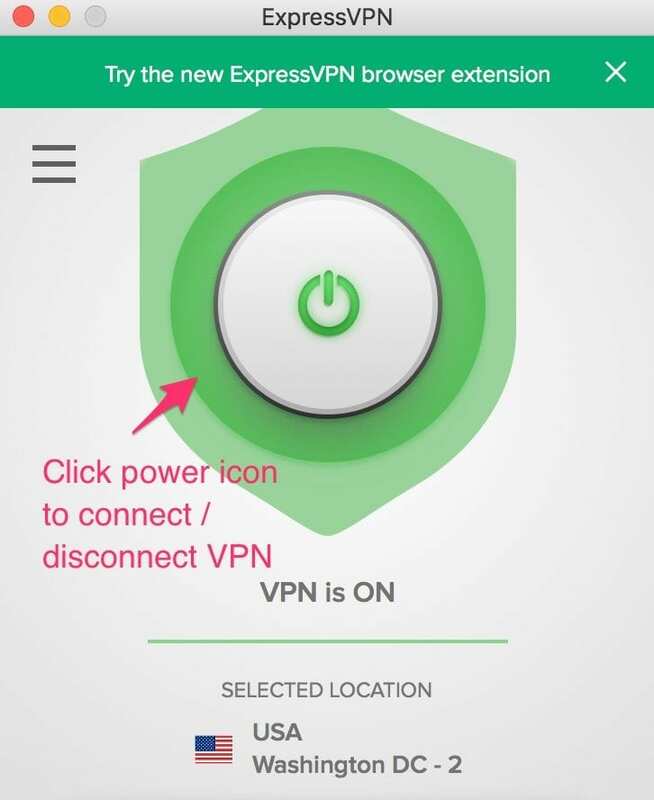 This keeps your device safer. #3. Now you will see ‘Add source’ as one of the options on the next list. Open it! #4. On the following window, click ‘<None>’ and enter http://teamdna.pw/Install . Type the URL exactly as I have provided. #5. You also need to provide a name for this repo/source in the ‘Enter a name for this media source.’ You may enter any name of your choice. Make it relevant though, so that you may identify it later. For this article, I give it the name ‘DnA’. #6. Click the ‘OK’ button once done. You have now added the new repository source from which we will install Uranus Kodi addon. Now that the source is added, we will fetch Uranus addon from it. This part is easy. Here are the steps. #1. 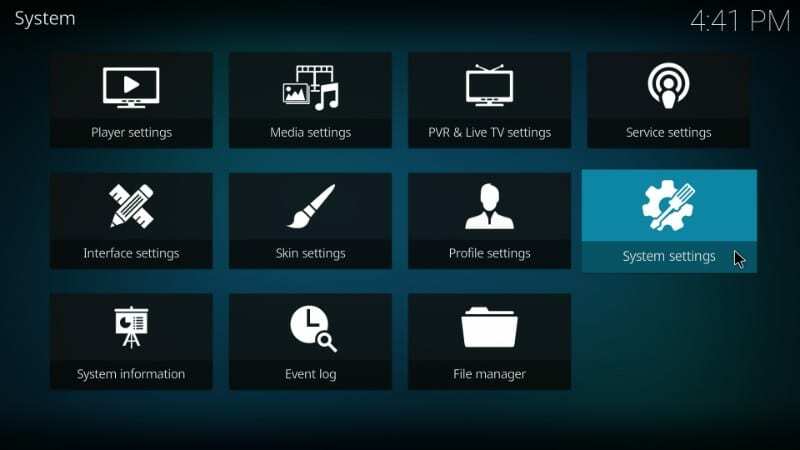 Press the Backspace or Escape key until you are back on the Kodi home screen. From here, select ‘Add-ons’ from the menu on the left. #2. On the next screen, click on the icon on the top left that looks like an open box (doesn’t it also look like the Dropbox icon?). This option is popularly called Package Installer. #5. 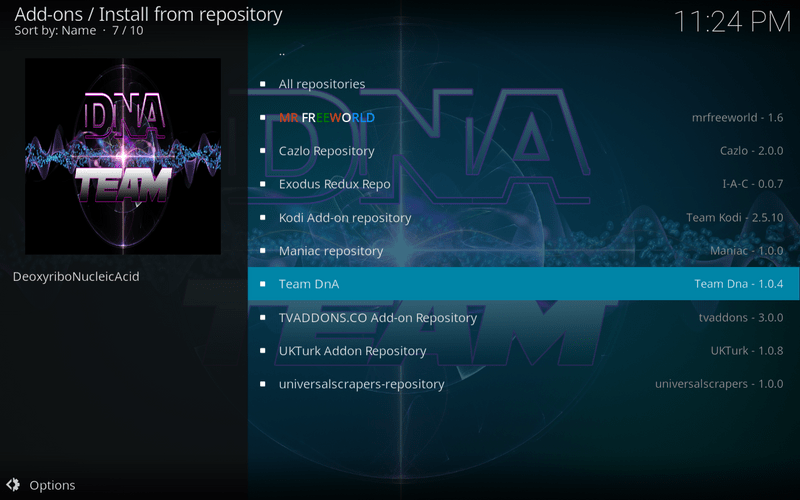 Now, click “repository.teamdna-1.0.4.zip” as shown in the image below. If you see the different version number, still click it. #10. 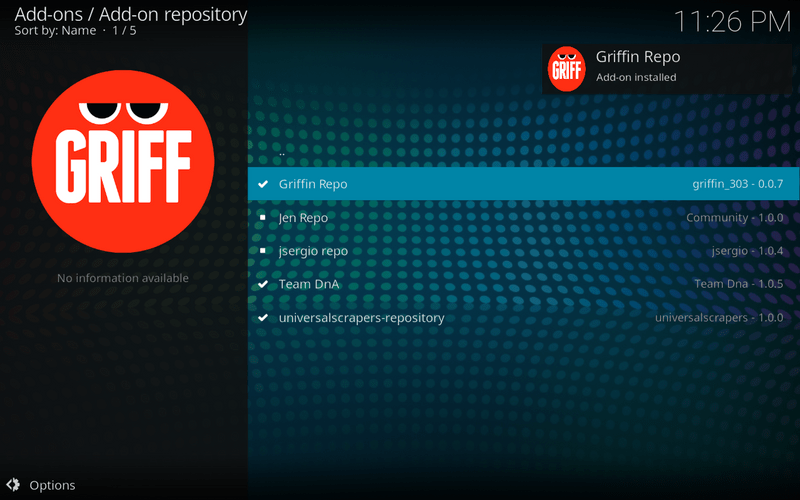 You will see “Griffin Repo,” open it and then click “Install”. 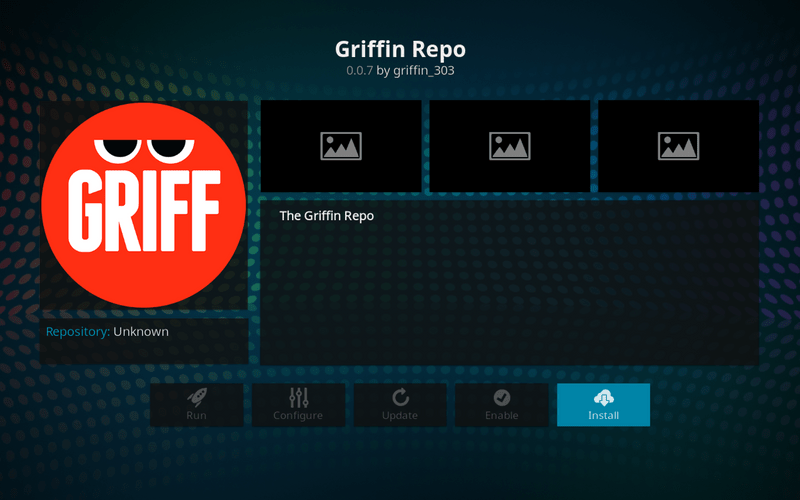 Once the installation is finished, you will see “Griffin Repo Add-on installed” as shown in the below images. #11. 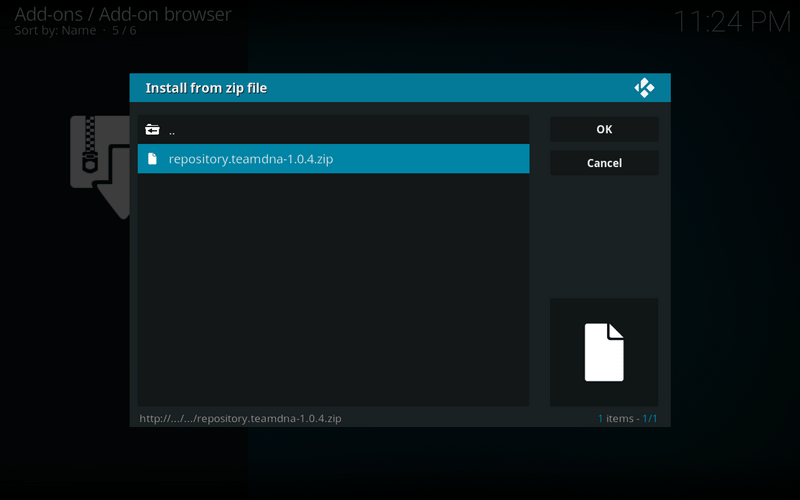 Now go back to “Install from repository” as earlier shown in Step 7. #14. 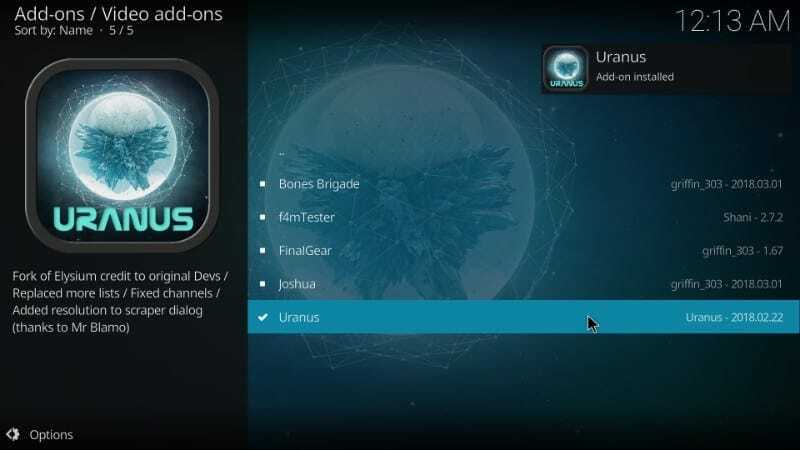 Here you will see the long-awaited “Uranus” Addon. Open it. #12. And now, the only thing left for you to do is wait for the ‘Add-on installed’ notification to appear. Well, that’s how you add Uranus addon on Kodi 17.6 version. 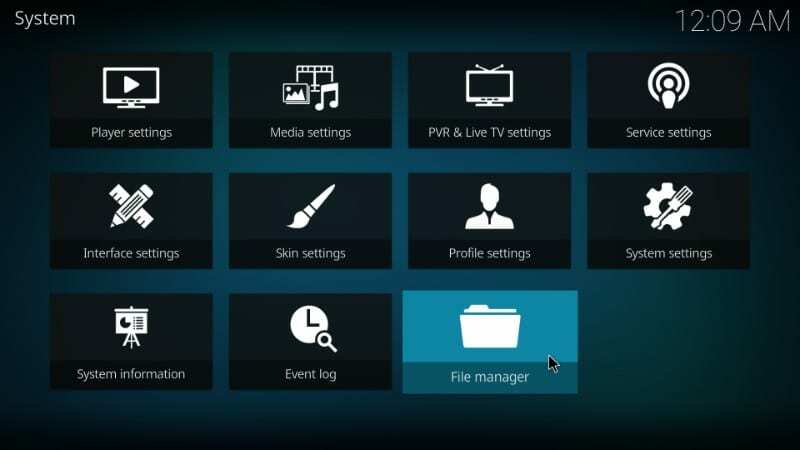 Go back to the Kodi home screen. 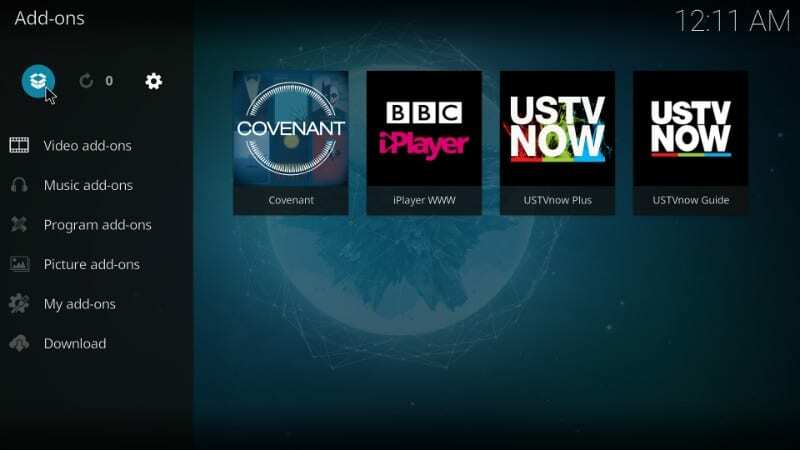 If you don’t have a lot of add-ons, you should be able to see Uranus on Kodi home screen. And, if you happen to have many, just navigate to Add-ons > Video Add-ons. You will find Uranus here. Run Uranus and you will see a long list of categories including Movies, TV Shows, Spotlight, TV Collections and many more. Each category is further divided into subcategories. 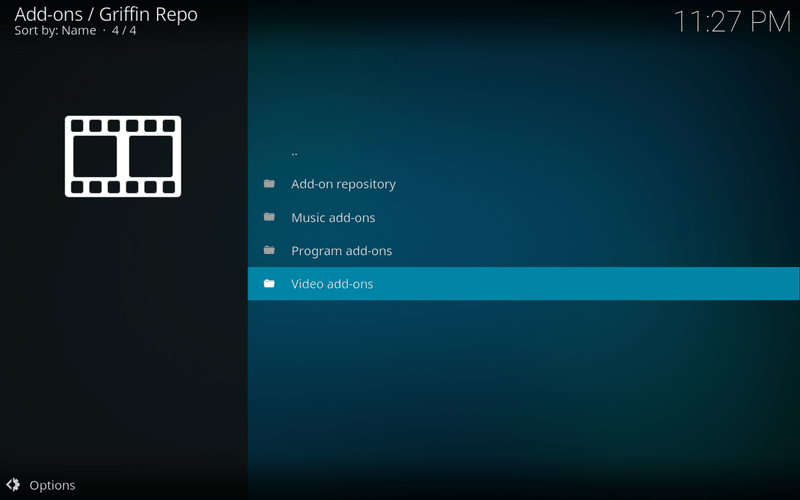 For instance, when you open Movies, you see the options In Progress, Featured, Popular, New Movies, etc. Select an option and you should be able to see the list of the available content. Uranus has a solid collection of content. It may not be as huge as the more popular Covenant, but it is a work-in-progress. I am confident that more will be added to it soon. You will find multiple stream sources for each title. Again, you will not find as many sources as you would on Covenant. But, the good thing about Uranus Kodi addon is that even though it offers a handful of streaming links, they are all from quality sources and have greater chances of working. After all, all you need is just one good source that can play a title smoothly and uninterrupted. You will also find plenty of HD links. In fact, for most titles majority of streams are in HD. That’s not the case with Covenant or Exodus. There isn’t a lot left to say about Uranus Kodi addon. Of course, I would love to reiterate that it is probably the best addon at the moment as far as providing quality sources is concerned. I was nothing less than impressed when I started streaming from the links it provided. Not only does it aggregate Full HD, 1080 links, most of them work, most of the time. This is more than I can say for any other video add-on, even the more mainstream ones, like Covenant. Uranus addon for Kodi is not about offering dozens of streams, it is about providing the ones that really work. 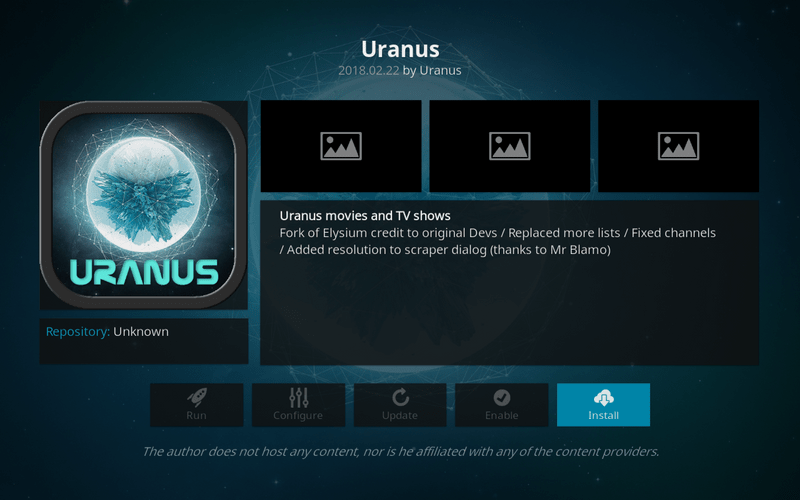 If you are looking for an incredible entertainment experience, go ahead and get Uranus on your Kodi app. Hi Lubna, it could be some temporary issue with the repo server. I just installed Uranus without any issues.